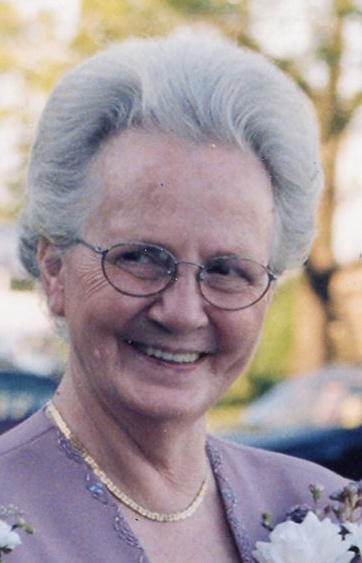 Louise Richardson Warner, age 87, passed away after a period of declining health on Sunday, March 24, 2019 at 5:30 p.m. Louise was born in McDowell County on December 6, 1931, to the late Carl and Mary Bradley. Louise’s love and dedication for the Lord led her to preaching and teaching the Word. The last few years of her ministry she was the Pastor of Curdesville Church of God in Virginia. Louise delighted in gardening, canning, sewing and quilting. She was involved with the VFW while she lived in Virginia. Preceding her in death was her first husband of 49 years, Herman Floyd Richardson, her son Billy Floyd Richardson, her daughter Joann Richardson and her husband of 18 years, Ray Warner of Dillwyn V.A. Louise is survived by her daughter Betty Richardson of Hudson and a sister, Floy B Collins of Nebo. Louise is the grandmother of Jennifer Jackson, Josh McKinney, Jason Lawing and Joy Davis; and six great grandchildren. A visitation will be held on Friday, March 29, 2019 from 10:00 – 11:00 a.m. in the chapel of Westmoreland Funeral Home. A funeral service will be held Friday, March 29, 2019 at 11:00 a.m. following the visitation with Revs. Bill and Don Mitchell officiating. An interment will follow at Oak Grove Cemetery. Flowers will be graciously accepted, as will memorials to The Wounded Warrior Project, 4899 Belfort Road, Suite 300, Jacksonville, FL 32256.